Does your baby dribble constantly? These gorgeous little bandana dribble bibs are the best! 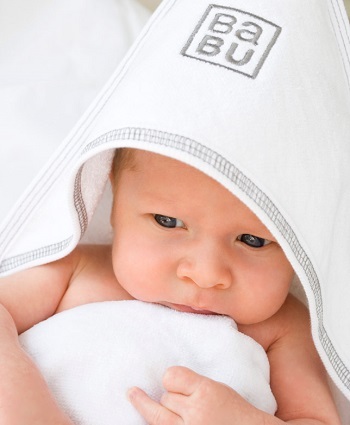 They keep babies neckline dry & clean and protect against dribble rash and ezcema. Big enough to catch dribbles, but small enough they won't affect baby's movements. Perfect for teething or babies with reflux. Make a great little extra to add to that baby gift. Subscribe to our mailing list and we'll give you a discount code for a permanent 15% OFF everything in store - even on items already on sale!